Being injured can severely impact your life. Get help from Andre Boghosian to get your life back on track. If you were involved in an accident or hurt through neglect or malpractice, you may be entitled to receive fair compensation for any injuries, property damage, lost wages and more. Having a personal injury attorney help you through the process can save you time and ensure you receive the most you’re entitled to. Auto accidents often result in serious permanent injury, paralysis, emotional trauma, or death. When another person’s negligence jeopardizes the health and wellbeing of you or your loved one, there is nothing more important than ensuring justice is served. If you have been involved in an auto accident, you could be entitled to compensation or damages for your injuries, pain, medical costs, and financial hardship. 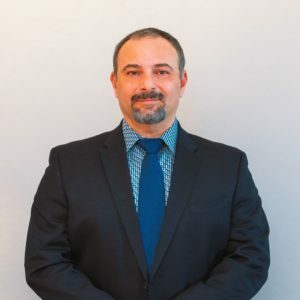 Attorney Andre Boghosian, has handled hundreds of auto accident cases throughout his career, and always works relentlessly to ensure his clients get the legal care and justice they deserve. When an automobile collides with a person, property, or another moving vehicle such as a car, truck, bicycle, or motorcycle, it is considered an auto accident. Whether the accident occurred from drunk driving, reckless driving, or failure to obey traffic laws, most auto accidents occur because of negligent behavior. The types of injuries that are commonly sustained from an auto accident are difficult to recover from, and leave victims emotionally scarred. If you or a loved one has been injured or killed in an auto accident, it is important to contact an experienced personal injury attorney. Mr. Boghosian will fight on your behalf and protect your rights. Slip, trip, and fall accidents can happen to anyone, anywhere. When an individual slips, trips, or falls because of unsafe or poorly maintained property conditions, he or she has the legal right to receive damages for any injuries that were sustained. Property owners, including the city as it relates to sidewalks and streets, are legally responsible for ensuring their premises are safe, and free of any hazards or potentially dangerous conditions. Just because an individual sustains an injury on another person’s property, does not mean he or she automatically will receive compensation. In order to file a successful lawsuit, the victim must prove the property owner not only knew of the hazard, but also acted negligently and is at fault. 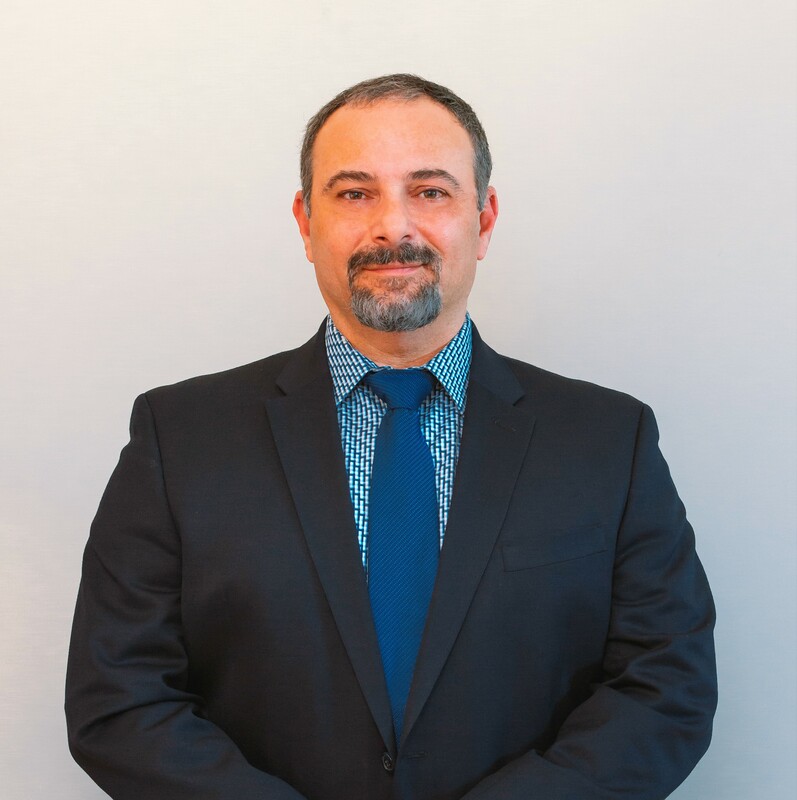 Andre Boghosian, Attorney at Law, has helped many clients obtain the compensation they deserve. Mr. Boghosian understands the magnitude a Slip & fall, or a car accident could have on a person’s life. Our team works relentlessly to ensure our clients receive compensation for their pain, suffering, emotional distress, financial hardships, and medical costs. Furthermore, we always strive to provide each client with personalized attention, viable options, and a rewarding legal experience. DISCLAIMER : The information you obtain on this website is not, nor is it intended to be, legal advice and does not constitute a guarantee, warranty, or prediction regarding the outcome of your legal matter. You should consult an attorney for advice regarding your individual situation. We invite you to contact us and welcome your calls, letters and electronic mail. Contacting us does not create an attorney-client relationship. Please do not send any confidential information to us until such time as an attorney-client relationship has been established.